Circular knitting machine is widely used throughout the knitting industry to produce fabric. This machine can be used either as fabric or for making garments completely with fancy stitch. Normally latch needle is used in modern circular knitting machine. Maintenance is necessary to get better working efficiency. 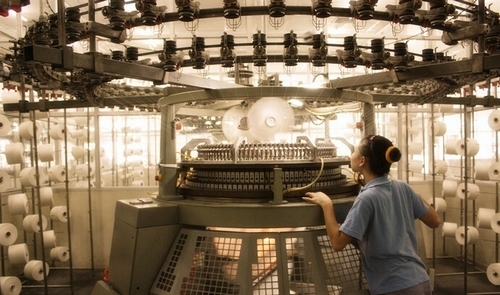 In this post maintenance process of circular knitting machine are given below. After opening & cleaning, m/c is leveled by using leveling meter and follows the reverse process to ready the m/c.